Threatened by cuts in the EU’s next multi-annual budget (2021-2027), regional policy is clearly under threat and several MEPs are now coming to the frontline to defend it. EURACTIV.fr reports. 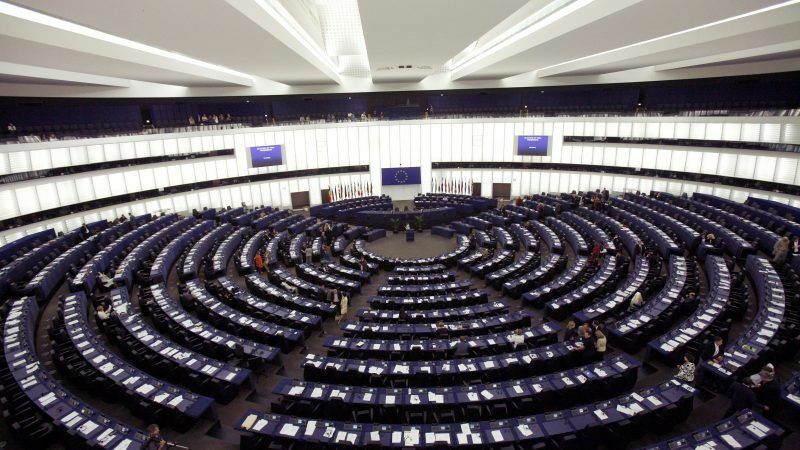 Members of the European Parliament adopted a resolution last week (17 April) calling for maintaining “an ambitious budget capable of addressing challenges” related to the EU’s “cohesion policy”, which aims at closing the development gap between rich and poor regions of Europe. With a budget of €351.8 billion for the 2014-2020 period (or 32.5% of the European budget) cohesion policy is currently caught between the loss of the British contribution and the funding of new priorities announced by the European Commission. 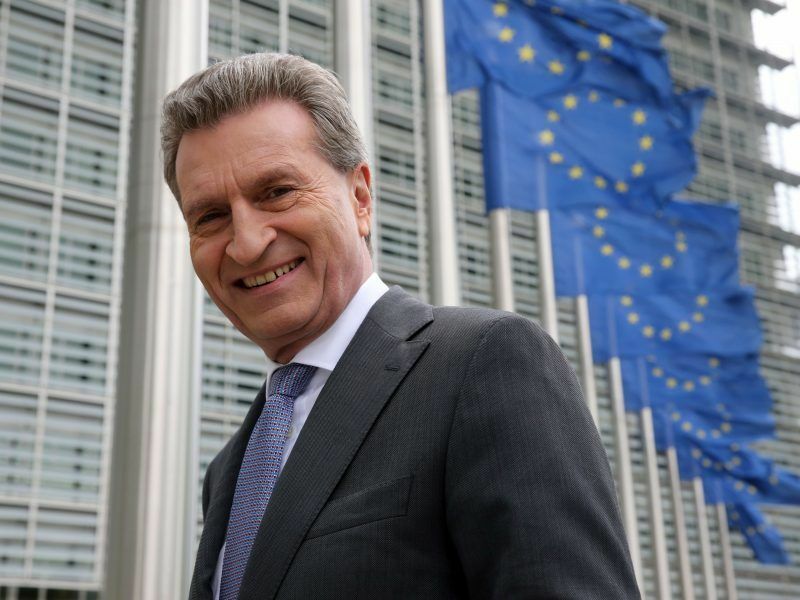 Budget Commissioner, Günther Oettinger, estimated in March that regional policy cuts could be limited to “less than 10% and probably closer to 5%”. But MEPs have nevertheless called for the cohesion policy fund to be left out of any “adjustment variable”. Cohesion policy “finances many projects ranging from funding SMEs to vocational training and inter-regional cooperation,” stated Marc Joulaud, a centre-right French lawmaker (European People’s Party) who is rapporteur on the draft resolution. “There is a legitimate and necessary reason for the EU to adapt to new challenges. But the goal of cohesion and regional support has not become obsolete,” Joulaud said during a debate in Parliament on Monday. 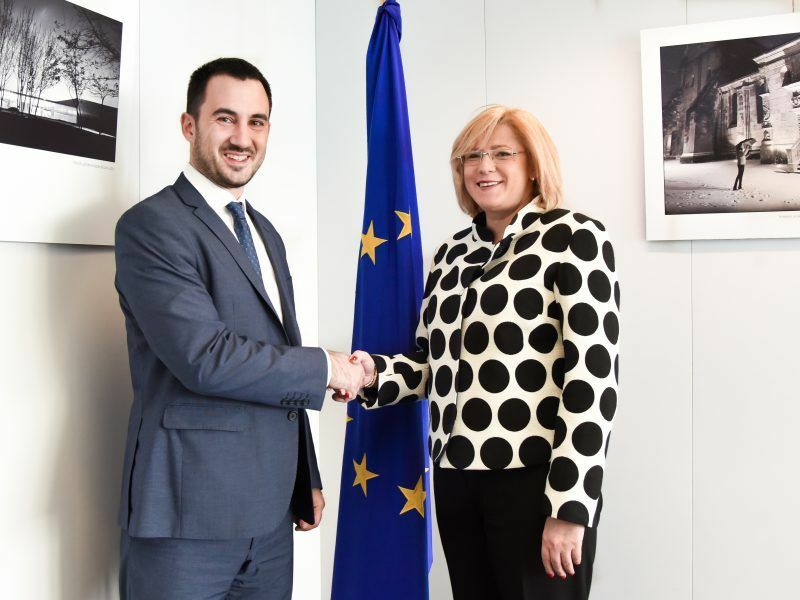 Corina Crețu, the EU Commissioner in charge of regional policy, has largely supported MEPs’ demands, calling for cohesion funds to maintain their role as the “main investment policy of the European Union”. The Commissioner also backed up MEPs’ “non-negotiable” stance on maintaining the fund for all regions. 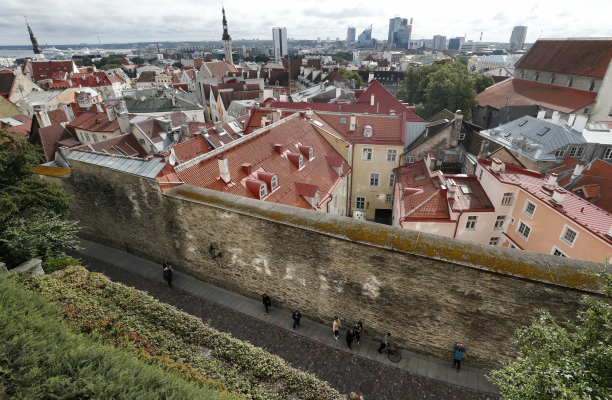 Statistically, the economic gap between European regions is narrowing. Nevertheless, the abandoned regions remain left behind – and in Western Europe there is stagnation. EURACTIV Germany reports. “Needs are not limited in any way to the poorest regions,” Crețu said, referring to the conclusions of the seventh report on economic, social and territorial cohesion. The report highlights the persistence of “pockets of poverty” in some developed regions, particularly in urban areas and points out the difficult situation in “middle-income regions”, trapped between the most prosperous and the least developed regions. ”Their costs tend to be too high to compete with the former and their regional innovation systems not strong enough to compete with the latter,” stated the report. MEPs also stressed the need to simplify the procedures. According to the Commission’s report, the funding allocated for the projects up to July 2017 (therefore midway through the 2014-20 programming period) will represent less than half of the total amount available for the period. Crețu reiterated the “options” which the Commission is working on and several of which are included in the report. Of which: taking into account the different administrative capacity of member states, common rules, greater synergy with other EU instruments, a revised allocation system and “to reflect better the variety of challenges facing regions”. The EU’s cohesion policy supported Greece in its most serious crisis, demonstrating the value of the bloc’s second-biggest funding scheme, Greece’s Alternate Economy Minister Alexis Charitsis told EURACTIV.com in an interview.